The Melbourne School of Design encourages ABP teach-out and MSD graduate students to participate in exchange and study abroad programs. This policy outlines eligibility requirements, duration periods and recommended times for undertaking such programs. Students in any ABP or MSD undergraduate or graduate coursework program with a normal duration of at least two years may apply to go on exchange or study abroad. Approval may also be given to students in a one year program where it forms part of a recognised sequence of study (for example a 100-point masters program following a postgraduate diploma, or the Bachelor of Property and Construction following a Bachelor of Planning and Design (Property and Construction)). Undergraduate students may undertake exchange or study abroad for either one or two semesters, provided they are enrolled in a program of at least two years. Exchange or study abroad applications will not normally be approved outside of the recommended times. Students wishing to seek approval for an exchange or study abroad program should make an appointment to see a MSD Exchange Officer to discuss their options. The MSD Exchange Officer will liaise with the student and the relevant Program Coordinator to arrange approval of the student’s proposed study program overseas. Students must obtain approval for any subsequent variations to this study program. 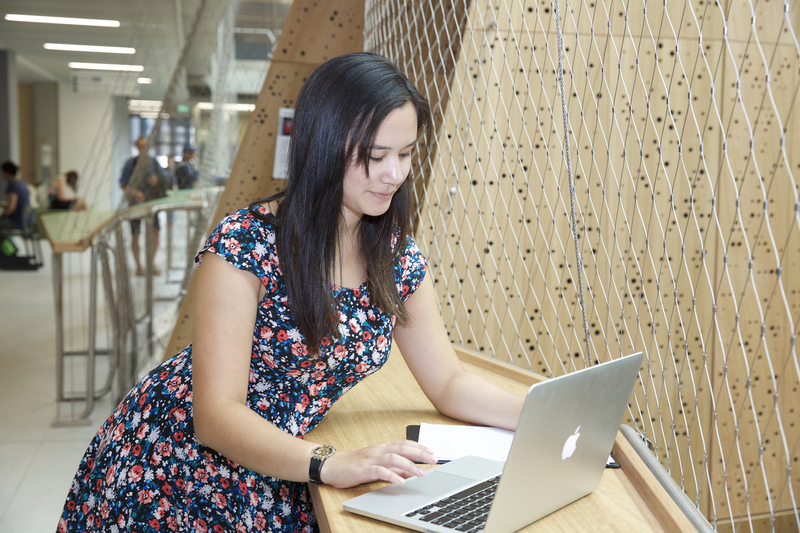 On return from exchange, students must provide their academic transcript from the overseas institution to the Student Centre so that their exchange study can be credited to their University of Melbourne course. Recommended times for Exchange for each Faculty program will be published. The Faculty Student Grievance Policy will apply to students wishing to appeal against decisions made in accordance with this policy. This policy should be read in conjunction with information made available by the Melbourne Global Mobility Office. Further advice on exchange can also be found on that website. Further advice on study abroad can be found on the Melbourne Global Mobility website. Program Coordinator: assesses exchange and study abroad applications. MSD Exchange Officer: processes exchange and study abroad applications, provided guidance to program coordinator regarding application assessment and advises students on all aspects of application process. Student Centre Manager: is responsible for general oversight of this policy on behalf of the Committees. Exchange: Exchange students remain enrolled at the University of Melbourne and are also enrolled into a host institution overseas. They continue to pay their tuition fees to the University of Melbourne and do not pay any tuition fees to their host university. They are nominated by Melbourne Global Mobility and receive assistance to arrange their study overseas. Study abroad: 'Study Abroad' is overseas study that students take outside the Melbourne Global Mobility Exchange Program. Study Abroad students go to institutions which are not listed as University of Melbourne exchange partners. Study Abroad students enrol directly into a host institution overseas. They do not pay any tuition fees to the University of Melbourne, but must pay whatever fees are asked of them as an international student at their host institution. Students are responsible for arranging a study abroad program themselves.